Home » Blog » Video » 300 Bikers Celebrate Boy with Autism’s 10th Birthday! 300 Bikers Celebrate Boy with Autism’s 10th Birthday! 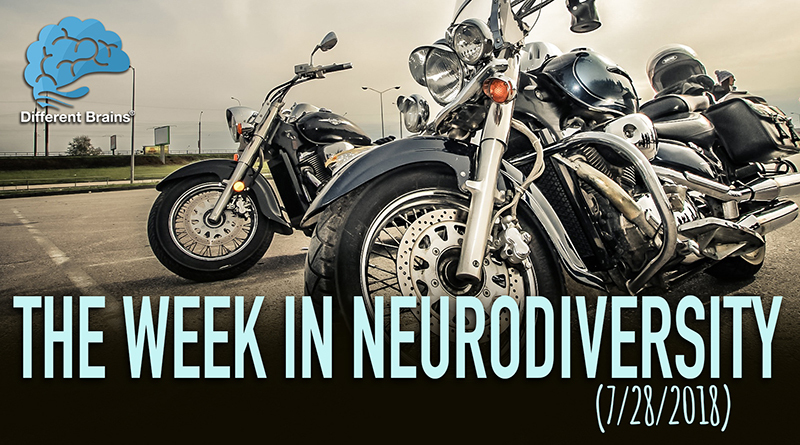 (3 min 36 sec) In this episode, patients reverse the symptoms of early Alzheimer’s, a high school uses brain scans to test for concussions, bikers comes together to celebrate a birthday for a child with autism, and more! [00:11] Let’s kick things off in New York City, where cyclists rode across town to raise awareness for autism. [00:45] Next up, let’s take a look at how these patients are reversing the early symptoms of Alzheimer’s. [01:19] Over in Indiana, supporters put together a bowling fundraiser for Parkinson’s. [01:53] Next, a California high school is now using brain scans to test for concussions in students athletes. [02:28] And finally, hundreds of bikers came together to help a boy with autism celebrate his birthday. 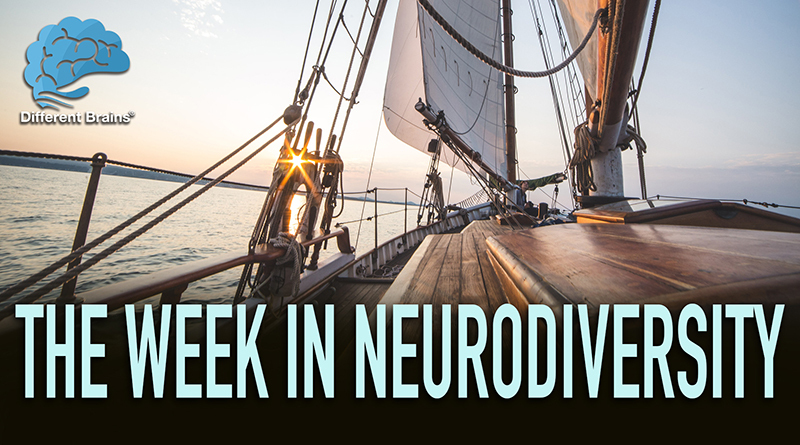 Man With Parkinson’s Sails The Great Lakes – W.I.N. 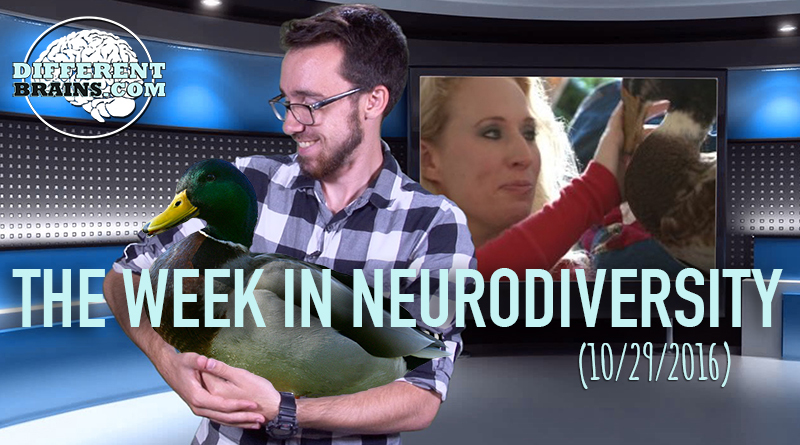 In this episode, Amanda Seyfried opens up about having OCD, scientists develop a new gene therapy for Alzheimer’s, and have you heard of Daniel the therapy duck? 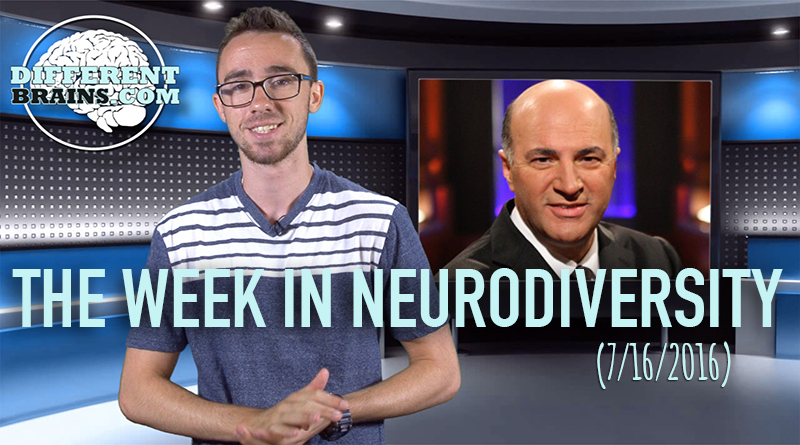 In this episode a young woman with Asperger’s creates her own business, a new device may help those with Parkinson’s, and a Shark Tank star discusses his dyslexia.